Magnolia at the Park will Be built to condo specs and Ultimately will be offered for sale. There will be a maximum of 2 residents allowed in studios and one bedroom units, a maximum of 4 residents in two bedroom units, and 5 residents in three bedroom units. 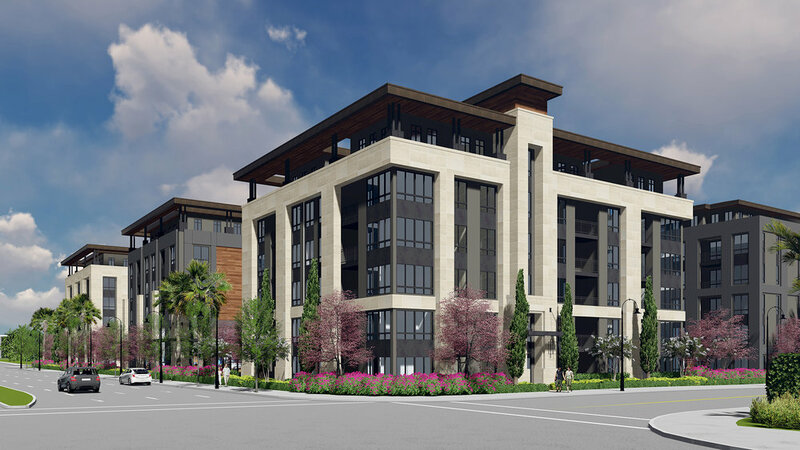 Magnolia will control occupancy through an on-site management team and a comprehensive lease agreement. Magnolia at the Park will be more than adequately parked, and all parking will be free of charge to the residents. 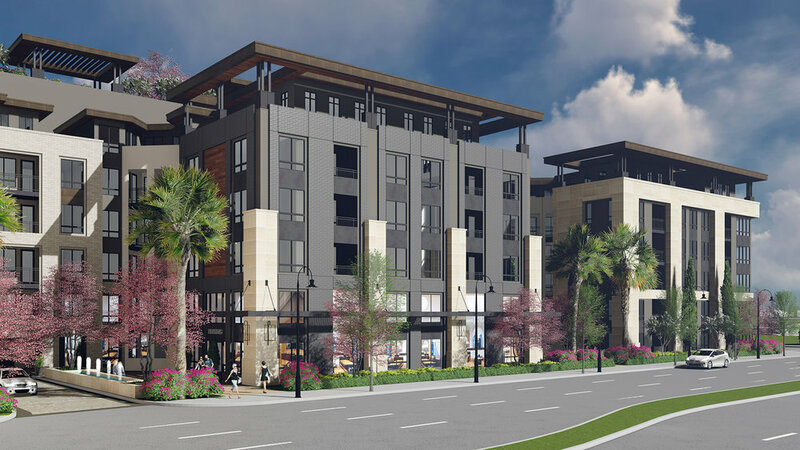 Other projects within the City have been approved with an overall parking ratio as low as 1.6 stalls per unit, Magnolia at the Park will provide 1.83 per unit, a ratio well above the standards in neighboring cities such as Fountain Valley, Huntington Beach, Irvine and the large cities of Long Beach, Los Angeles, Pasadena and San Diego. A total of 908 parking stalls will be available to the residents, their guests and potential renters. All stalls will be assigned within the centrally located parking structure, ensuring residents have a minimal walk distance from their vehicles to their residences. The Development Team has engaged MJS Landscape Architecture to put together an inviting and environmentally thoughtful landscape plan, complete with several well-appointed courtyards, retaining the existing mature trees, and a resort-like rooftop amenity deck that will complement the community. The project will implement a variety of sustainable landscape design techniques to lessen the environmental impact of the development. The planting has been selected to minimize water usage, comply with non-invasive species lists and create an attractive environment enhancing the quality of life among its resident and neighbors. A typical setback for larger developments is 10-20 feet. For Magnolia, we have incorporated a 40-45 foot setback & situated 4 courtyards on the east side adjacent to single family homes. The result is that only 40% of this side of the property will contain building footprint 40-45 feet from the property line, while the remaining 60% is over 125 feet from the property line. 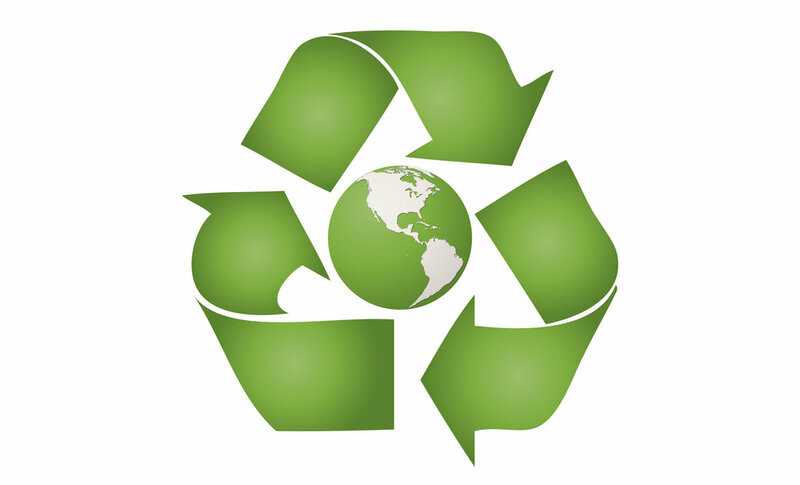 Magnolia at the Park will incorporate environmentally responsible measures, such as bike sharing, electric chargers, Energy Star® appliances, LED lighting, water saving measures such as drip irrigation, limitations on water usage by the residents and recycling cans both in units and around the community. 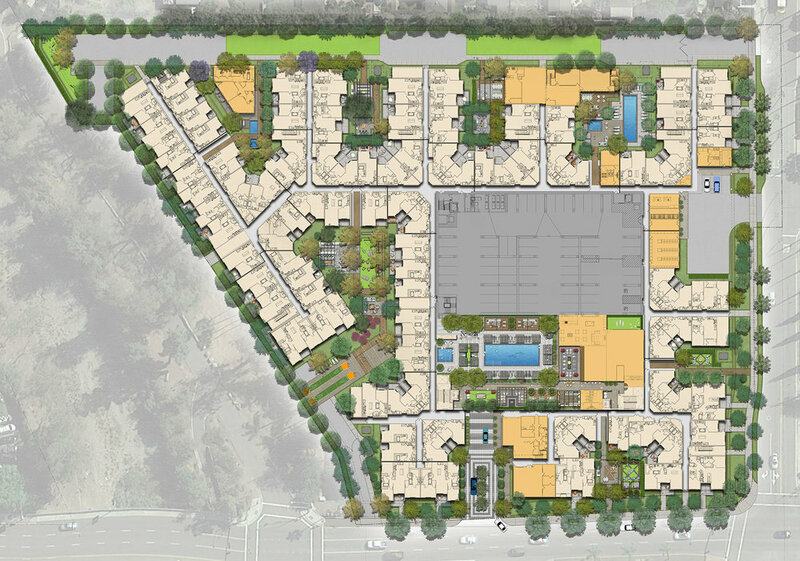 Magnolia at the Park will provide over 2 acres of open space, both in public and private uses. While 100 sf per unit was required for similar and recently approved projects in Santa Ana, over 180 sf per unit will be provided. Perhaps the most environmentally responsible aspect of Magnolia is bringing housing closer to job centers and public transportation. The State of California, per AD 38, has required cities to adopt mixed-use projects as the best way toward moving to responsible growth for a variety of reasons, such as reduction of automobile use by facilitating use of public transportation and less impact on city infrastructures. Magnolia is committed to providing the best in fitness and health options for its residents. 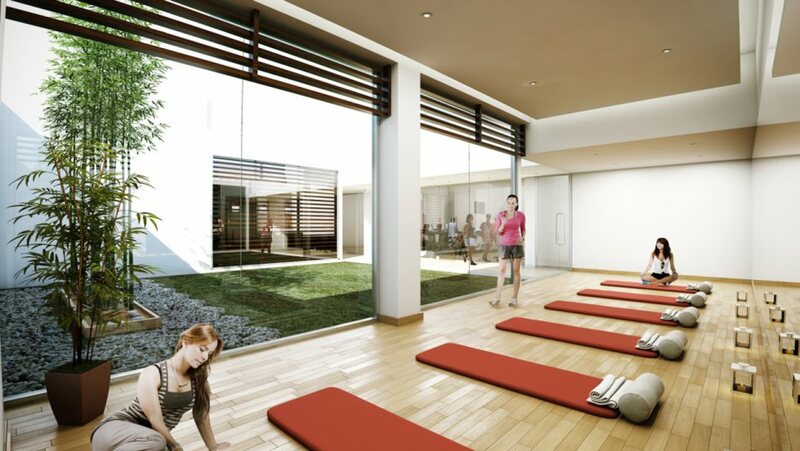 The community will feature a fully appointed gym with free weights and cardio equipment, a wellness center that will be home to a meditation room, yoga and stretch studio, steam and sauna rooms, and an outdoor rooftop fitness deck with a rock climbing wall. In addition, Magnolia will be a smoke-free community. 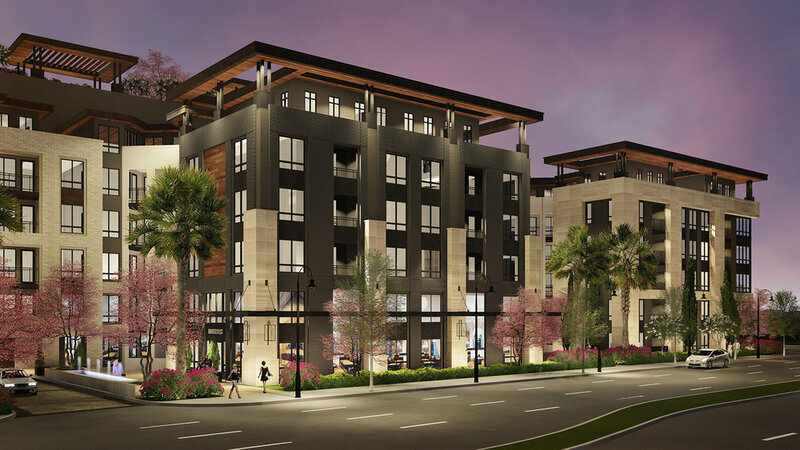 With the community built around the centrally located parking structure, tenants will park on their level and have the easiest and fastest access to their residences.